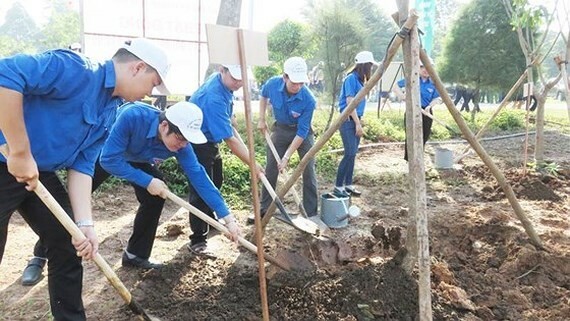 In order to create fresh environment and plantation, the Ministry of Agriculture and Rural Development (MARD) yesterday launched tree plantation festival in 2018. According to the Forestry Department under the Ministry, tree-planting festival will be held two times. In the North, it will be organized in early days of the Lunar New Year while it will be on Uncle Ho’s birthday May 19 in memory of President Ho Chi Minh. The campaign aims to plant 195,000 in large forest and 50 million in smaller kinds. The Ministry said that this year, it focuses on developing forests along sea and improve the quality of wood.